Also known as the Hawker 400, this Hawker Beechcraft plane has the capacity to fly for medium to long travels. As a development of the Mitsubishi MU-300 Diamond, this plane allows up to 7 people on board. This aircraft has also undergone various upgrades to ensure comfort and flying efficiency every time. It has customized features to fit the needs of its passengers. If you’re looking to balance practicality and comfort in a flight, then the Beechjet 400 Corporate Aircraft is for you. As you take on a long and medium trip, it would be necessary for you to pack all your essentials without worrying about excess baggage. This is why the Beechjet 400 has enough capacity to carry you and your luggage. The small jet also has the features you’ll need to have a comfortable flight. Since last year, top Beechjet 400 units had upgraded avionics for ease of operation. There are certainly a couple of updates to watch out for, when it comes to improving the features of this aircraft on top of its reliable, existing components. 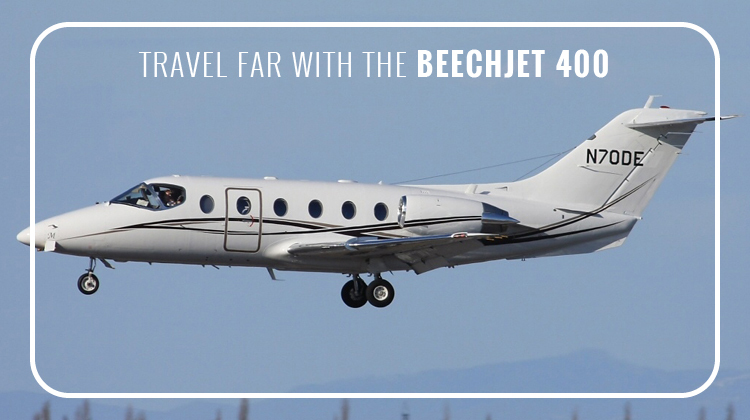 Know more about how the Beechjet 400 can take you to various destinations, in the most convenient ways possible today. Chartering a Beechjet 400 means you’ll no longer have to go through the tedious passenger lines of airports. Simply hop on board during your agreed schedule, and you’ll be on your way to the short or medium range destination of choice. While in flight, you’ll see how the Hawker 400’s sufficient space allows leisurely comfort for holiday travelers or a productive ambiance for executives. The aircraft has customized facilities which include storages for refreshments and executive tables for meetings. Be sure to also check on the in-flight entertainment features of your charter, so you can make the most of your travel. The aircraft also has the maximum fuel reserves required to fly with the most range and altitude possible. With its flying speed, you can reach your intended location within a few hours, if not in a matter of minutes. Originally manufactured as Mitsubishi’s MU-300 Diamond, the aircraft’s production rights was bought by Raytheon or Beechcraft Corporation. The MU-300 Diamond has been renamed to Beechjet 400, as it secured an official certification from the Federal Aviation Administration (FAA) in 1986. Re-engineering further took place with the inclusion of Pratt & Whitney Canada turbo fans. Interiors were additionally enhanced to fit the need of leisurely or business oriented travellers. 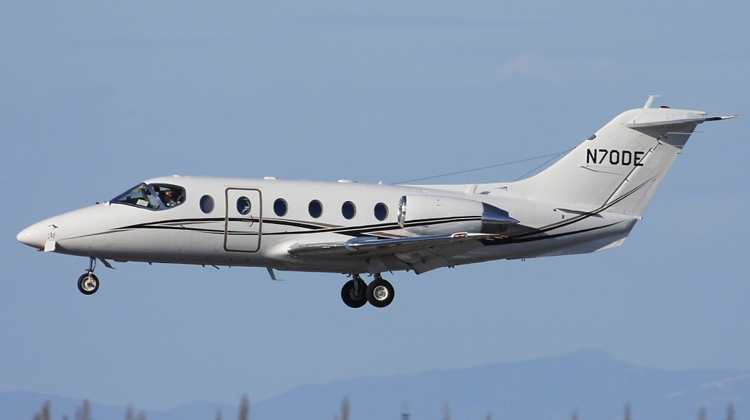 With its early beginnings as a Japanese-made aircraft, the Beechjet 400 has now become the top and sought-after corporate plane for regional flights.